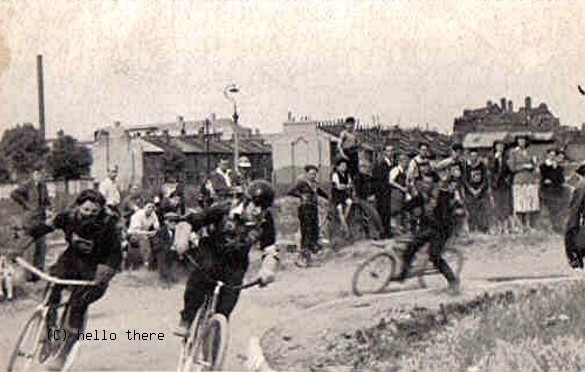 Track was in Frampton Park Road(just off Mare Street), Wells Street, Hackney E8. Club Secretary: L.A. Smith, 54 Albion Drive, Dalston E8. 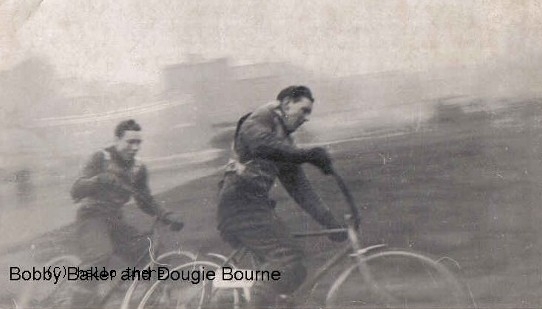 Raced in the East London League Div 2 1951. 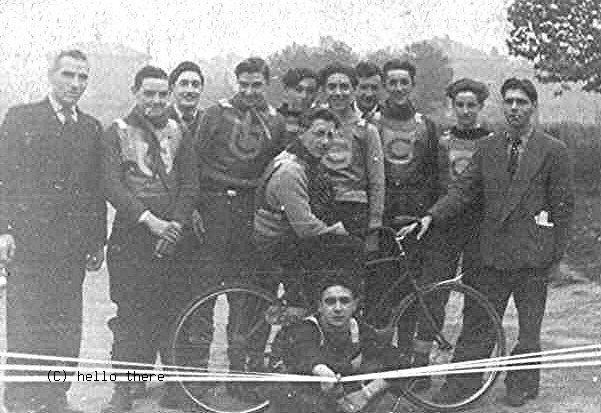 Raced in County of London League 1952. Dave "Tiger" Beech rode for Rayleigh - Rye House and Hackney. Keith Weedon rode Speedway ?